For companies to thrive amid the ever-increasing scale, complexity, and volatility of the Chinese market, a new approach to leading and managing organizations is required. What worked in the past no longer guarantees success in China today. Companies are under enormous pressure to build new capabilities and expand their customer base while still maintaining growth and profitability. At the same time, both customers and employees are becoming more sophisticated and more demanding – and competition is fiercer than ever. 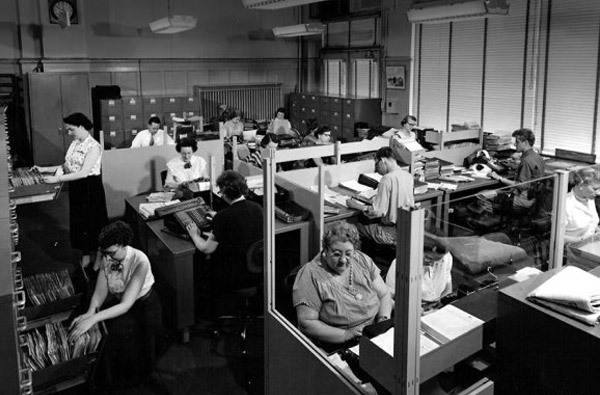 In the face of such mounting challenges, organizations must begin to operate in a new way. Based upon our latest research and that of others, the key to achieving sustained success in China is to focus not only on strategic execution, as many companies do, but also on building a strong and unique culture. Companies that are able to simultaneously address strategy and culture are far more likely to achieve their goals and go beyond short-term results to cultivate organizational capabilities that will help them thrive in the future. But this is easier said than done. While most organizations are “pre-wired” for strategy formation and execution, managing company culture comes as uncharted territory to most business leaders. New models and mindsets are required to navigate the dual challenge of strategy and culture. Luckily, there are an increasing number of organizations in this market that have already begun this journey and are willing to share their experiences and learning about the impact that culture has on their business. 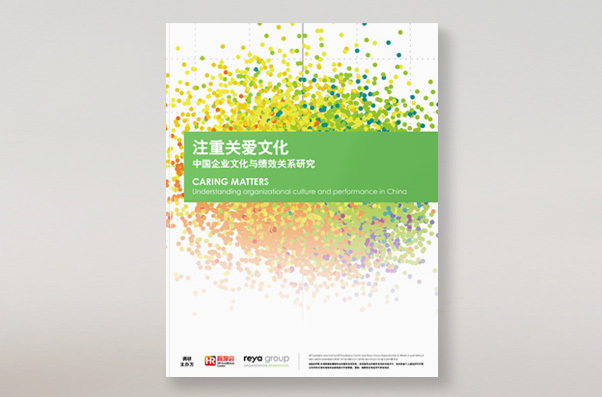 This study was commissioned for that very purpose: to collect and disseminate knowledge and practices related to company culture trends and improvement activities and to create a culture benchmark of high performing companies in China. From November through December of 2012, the Human Resource Excellence Center of China (HREC) and Reya Group conducted a survey of 321 organizations across more than 13 industries in China as well as in-depth interviews with HR Leaders. Nearly 60% of participating organizations were Foreign-invested Multinational Corporations(MNC), followed by Private- owned enterprise, Sino-foreign joint venture, and State- owned enterprise. Culture characterizations within this study are based upon Reya Group’s proprietary organizational diagnostic model and assessment. Companies in China have distinctive cultural characteristics. Organizations operating in China are highly focused on managing relationships, achieving results, and adapting to their changing environments. There is a clear link between culture and performance. Comparatively, high performing organizations develop cultures that emphasize collaboration and innovation, whereas lower performing organizations are far more results- driven and risk-averse. The culture preferences of employees mirror the high performing benchmark. Preferred culture ratings are closely aligned with the high performing culture benchmark, indicating employees appear to have a strong sense of what is required for success in their businesses. The investment and quality of culture programs is linked to performance. High performing companies are distinguished from their peers by both investment in culture programs as well as the relevance of these programs. You get the idea; not so easy. So what is culture really? Not in the technical, academic, or professional sense (that question has been fielded by greater men than I), but in an everyday sort of way. What does it look and feel like? How does it work? Why should anyone care about it? That’s the question I’ll try to tackle in this post.